Image: BalkansCat/iStock Editorial/Getty Images Plus/Getty Images. If you're still grasping onto summer, milking every last bit of it before fall arrives, then this refreshing secret-menu Starbucks drink is just what you need. It's called the White Drink, and the best part is it's keto-friendly. 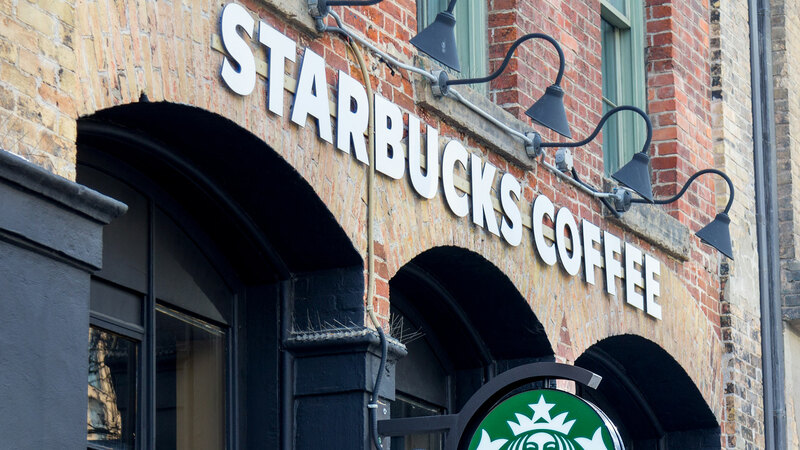 Following the hype of the keto-friendly Pink Drink in June, keto dieters are at it again, concocting new Starbucks drinks that work with their dietary restrictions. For those unfamiliar with the keto diet, basically, you focus on consuming fats, limiting proteins and nearly eliminating carbs. Also on the list of foods to avoid are sugars and sweeteners. So, what makes this White Drink keto-friendly? It's made with Teavana Shaken Peach Citrus White Tea Infusion, which is a blend of flavors mixed with their iced white tea. While the white tea blend does have added liquid sugar cane, making it keto-friendly is easy — you substitute the liquid sugar cane for sugar-free vanilla syrup. Ask for the Teavana Shaken Peach Citrus White Tea Infusion. Tell the barista you want it unsweetened (this is important!). Ask for a splash of heavy cream. Ask for two to four pumps of sugar-free vanilla syrup. Ask for no water and light ice. Of course, you can customize this drink any way you want. In the end, you can expect it to taste just like a peaches and cream dessert. At least that's how Instagram users are describing it according to Spoon University. We're sold. See you soon, Starbucks.